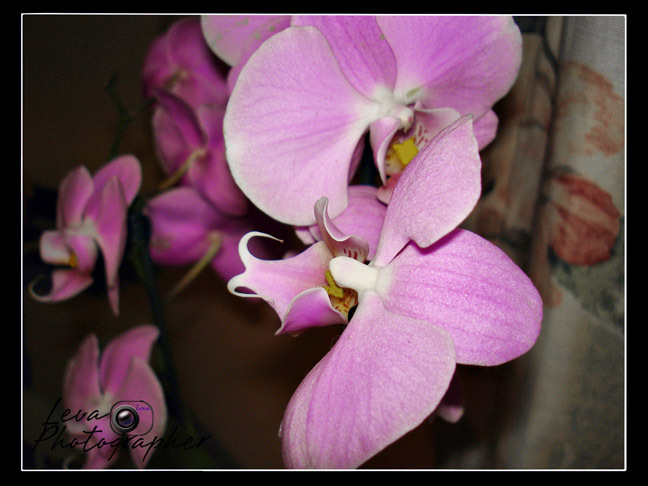 Beautiful Orchid you captured! Well done! A beautiful and delicate work! Elena, your flowers are so beautiful! This one is great and almost so nice as YOU. But I want to tell you that with a background a little more dark the composition, I think, woulb be must beautiful.